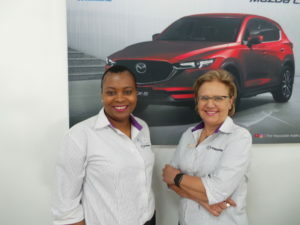 Meet Patricia Gwebu, our first African Women New Car Sales Manager. 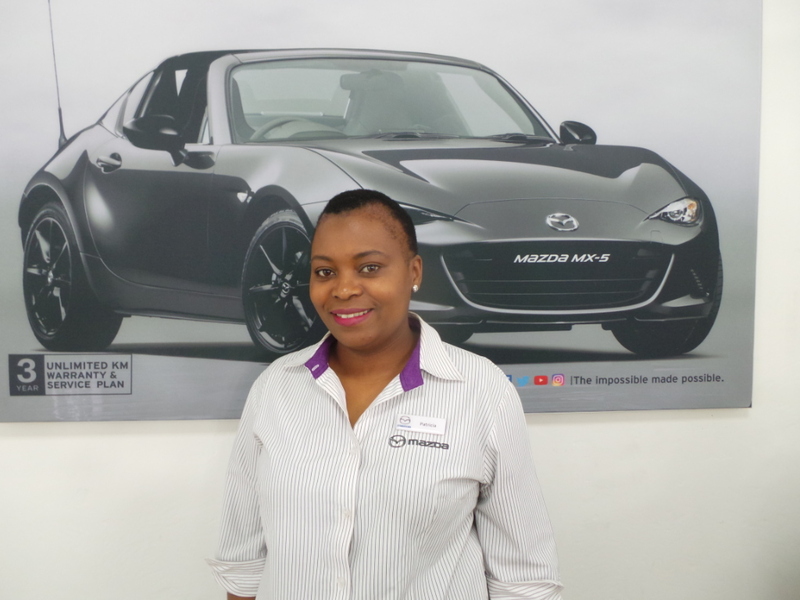 CMH Mazda Randburg team would like to extend heartiest congratulations to Ms. Patricia Gwebu on her new appointment as our New Car Sales Manager. Congratulations Ms. Gwebu we wish you every success in your new duties. Please note, you have our full support. 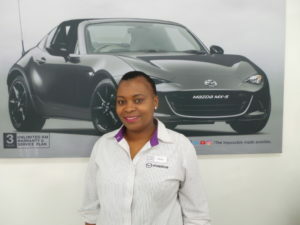 Patricia Gwebu has been in the motor industry for 8years and has been with the CMH group for 4years. Patricia started as a warranty clerk then became a salesperson, years later through her commitment and enthusiasm she climbed up the ladder and become an F&I and excelled in that position and got a few awards. 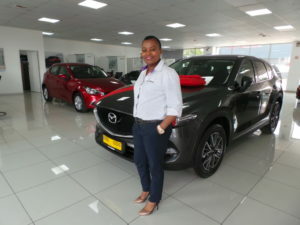 We have no doubt that she will excel in her new position, congratulations once more Patricia we look forward to delivering more cars with you. 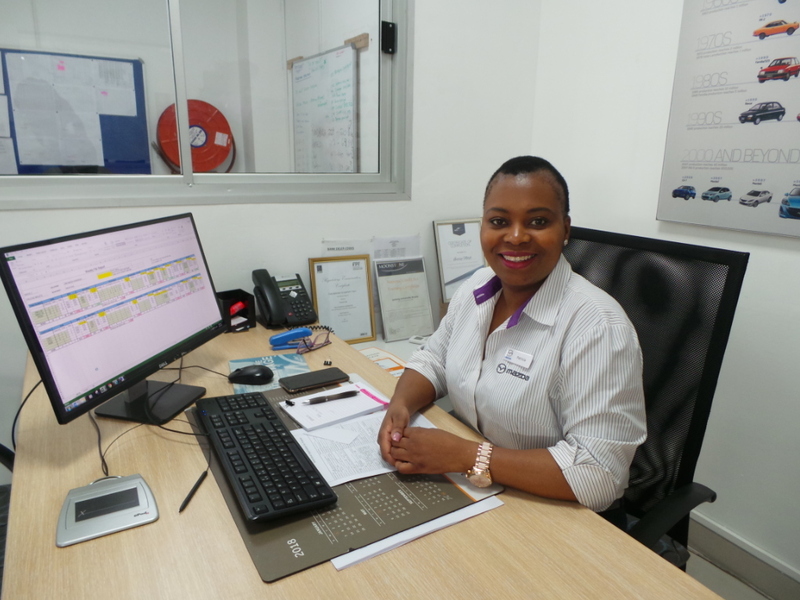 Don’t forget to visit our dealership at corner Hill Street and West Ave Ferndale, Randburg to meet Patricia or alternatively you can contact us on 0115097301 and have a word with her.